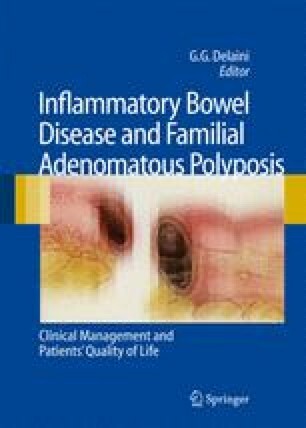 Treatment of CD fistulizing Crohn’s disease requires a close collaboration between the gastroenterologist and the surgeon. Antibiotics and immunomodulators such as azathioprine/6-mercaptopurine or methotrexate, if the patient is AZA-6MP intolerant/resistant, should be given early in the disease. In the case of resistance to immunomodulators, infliximab is the treatment of choice. Short-term cyclosporine A or tacrolimus may be tried in patients who fail to respond to infliximab. Abscesses should always be drained by an expert surgeon.